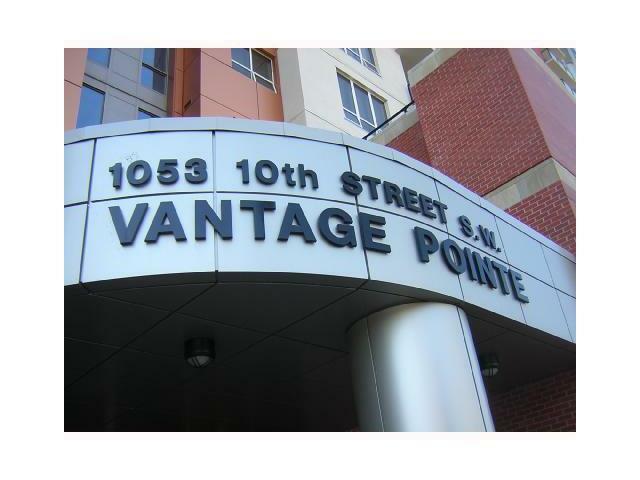 Vantage Pointe offers an impressive lifestyle in the popular inner city community of Connaught. 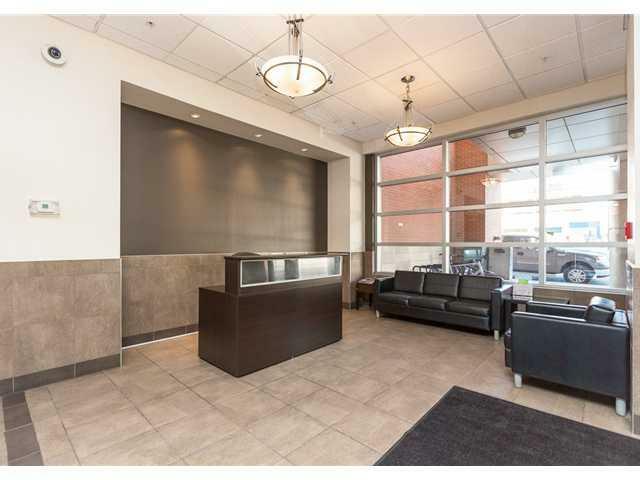 Located just minutes from the LRT, downtown core, trendy 17th Avenue and Kensington, the building is also strategically situated just steps from Co-op Midtown Market grocer and liquor store as well as a multitude of restaurants and cafes. 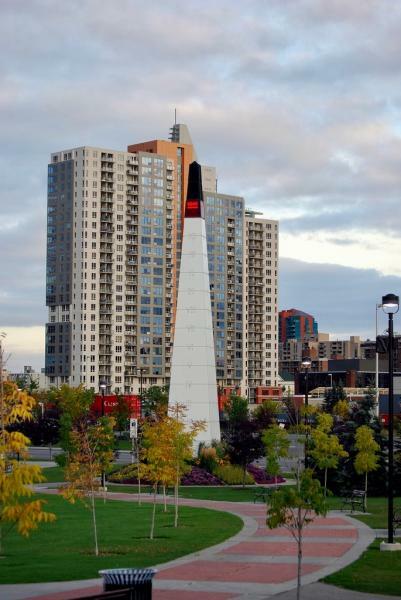 Also in close proximity are the Shaw Millennium Park and Eau Claire Market. This area is considered a walker's paradise, where daily errands do not require a car. Easy public transit access is convenient for most trips. For biker's, excellent bike lanes are available for your commute. 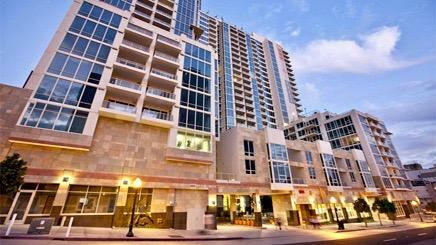 A residential condominium complex with on-site management and secure entry. 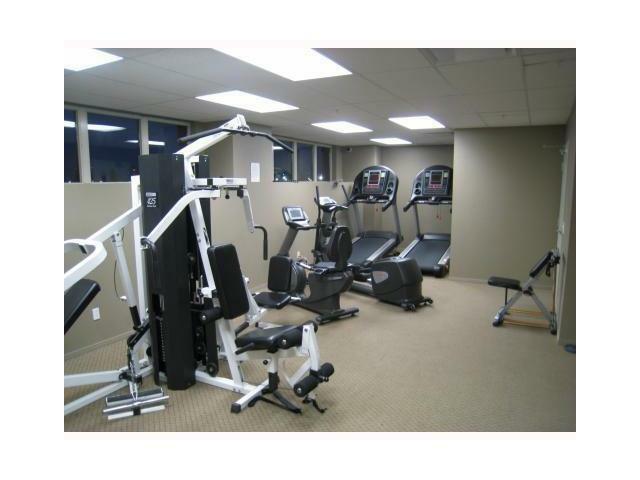 which boasts a 24-hour fitness center, dedicated bike room and assigned, heated, underground parking. 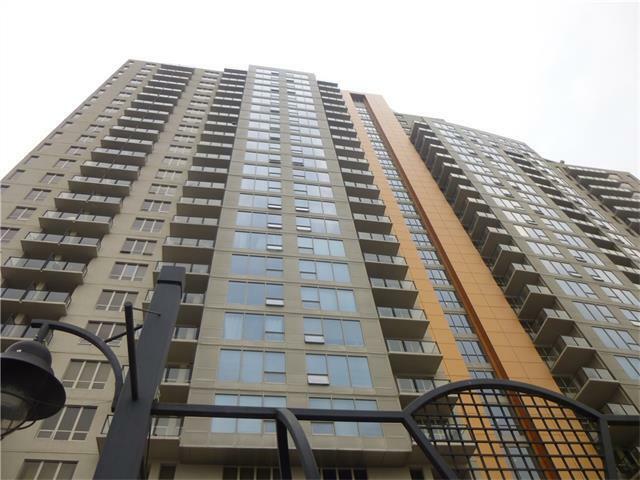 This 4th floor unit is bright and cheerful, featuring floor to ceiling windows and a private balcony. The picture-perfect dining and living area includes a fireplace for warmth and comfortable living. Adjust the dimmer lights as desired for an exquisite atmosphere. The kitchen offers beauty and function with new appliances providing exceptional quality and energy efficiency. 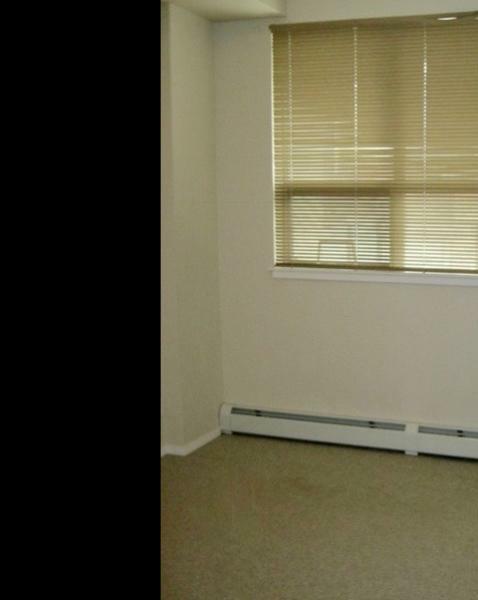 There is one bedroom plus a den for your office or a guest room. 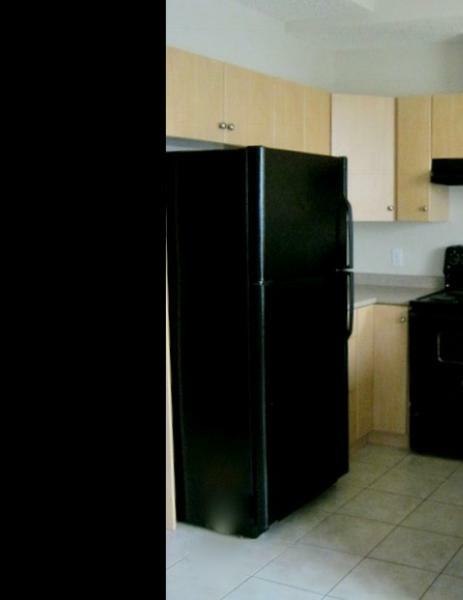 The monthly rent amount ofÂ $1340.00 includes all utilities (except cable and internet service). 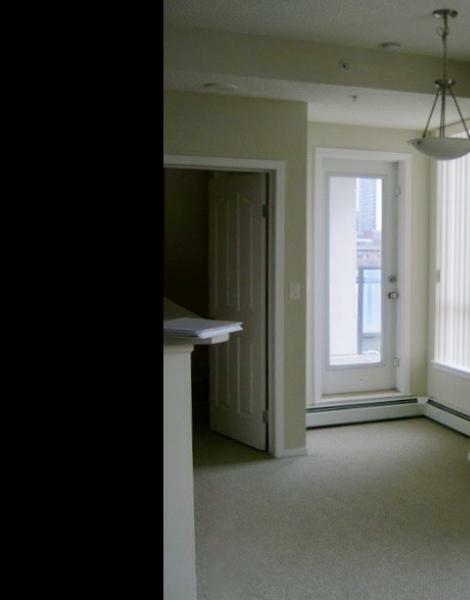 Secure, heated, underground parking is $50.00 per month. 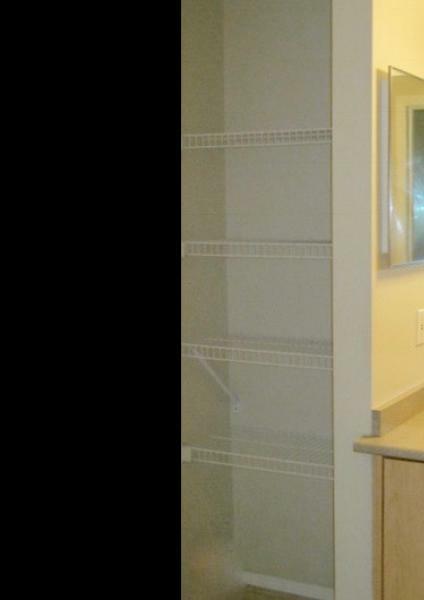 A security deposit ofÂ $1340.00 is required on approval of the application. AÂ 6-month to 1-year lease is preferred. Please call Adrian to schedule a viewing appointment. 403-903-2958. You may also email Adrian atÂ pendrian@gmail.com with any questions.